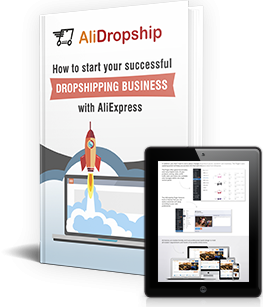 AliExpress Shipping Time Won’t Hurt Your Online Business! 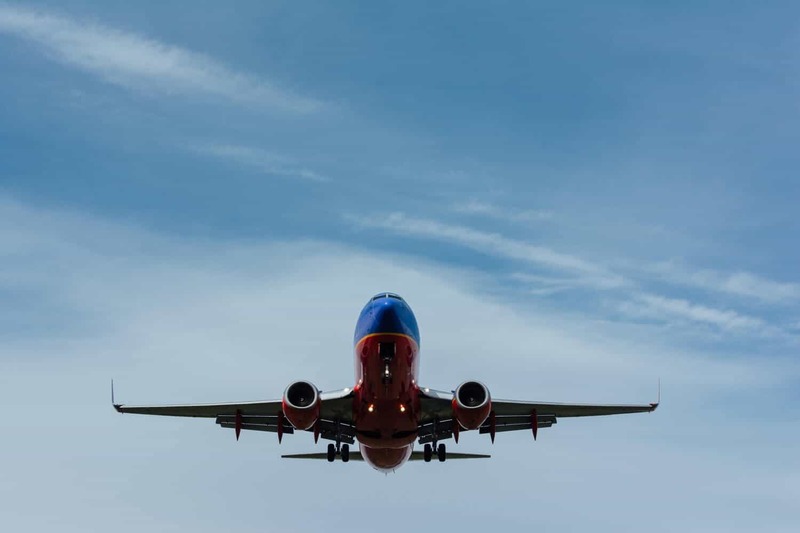 Long shipping time is one of the most popular concerns for people who plan to launch their own drop shipping business. Future store owners worry that people won’t buy anything from them because of the delivery time. Typically, online stores deliver your orders in about 7-14 days, while with AliExpress shipping time mostly takes 15-45 days. But why do you think that it makes a difference? The whole idea of drop shipping stores is to generate impulse purchases driven by emotions. You’re not selling prime necessity items like food or medicines, and your customers don’t have an urgent need when they buy from you. They are not placing orders because of a burning reason; they just (ideally) fall in love with your items, and make a quick and easy purchase simply because they liked something. In other words, they CAN AFFORD waiting. If you want to minimize your risks even more, consider the ePacket shipping option. It doesn’t cost much which is why it won’t be a burden for you and for your clients, plus it allows a much faster shipping fromAliExpress. 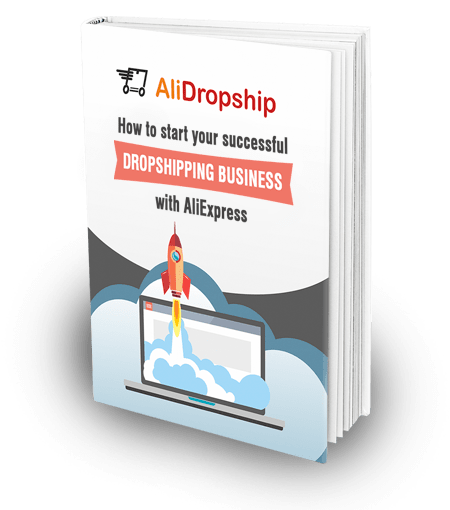 Even though it doesn’t cover all the countries across the globe, it is a wonderful solution for reducing the AliExpress shipping time, and we strongly recommend to use this delivery method. As you can see, long AliExpress shipping times can’t actually hurt your business when you have all the processes smoothly organized. So, if it was the only thing holding you back from getting your own drop shipping store, put the worries aside and go on the adventure! According to our experience, people are ready to wait even 30 days when you offer FREE shipping. But of course if you have a possibility to offer fast delivery, it will increase your sales. It also much depends on the country you are selling to. For example, US customers are used to fast shipping and it is not a good idea to offer them AliExpress standard shipping service. But in case with USA, Canada, UK and other European countries you can always choose AliExpress epacket service that is fast and very cheap (or use a local fulfilment centre if it is available). I love your article. I m close to propose a course to my suscribers and I m pretty sure I Will use Your plugin for that. Any affiliation? this is very helpful article. Answer lots of my questions. i’m ready to go for it but i don’t know how to kick start or/and initial cost to do it, please Advice. I have been scammed in aliexpress. The seller misdeclared my package without I knowing it. I bought from the seller 295$ worth of cases. The seller declared that I bought only 77$. Now I have to pay 350$ of fines to the customs. Now I opened a dispute to aliexpress. They said that I should pay the penalty that the seller misdeclared. I know now the buyer protection is only for seller and not for the buyers. The Seller’s name is “SUNDAE STORE.” Don’t buy from that seller he/she will just manipulate you. That’s what she done to me. Sundae STore wants only your money. The customer service is awful!! What’s the point to dropship to South Africa? You can target other markets like US, Europe with 7 days shipping. This is the main advantage of this kind of business. It does not matter where you are located. I have found many of dropshipping stores offer 3-5 days delivery. And I think they source the product from AliExpress. I am curious to know how they do that? Is that dropshippers personally contact with the supplier and negotiate for a custom shipping time? This article is awesome. I almost gave up my dropshiping business because I was discouraged by the long shipping timings. But this post has actually rekindled my hopes and determination.